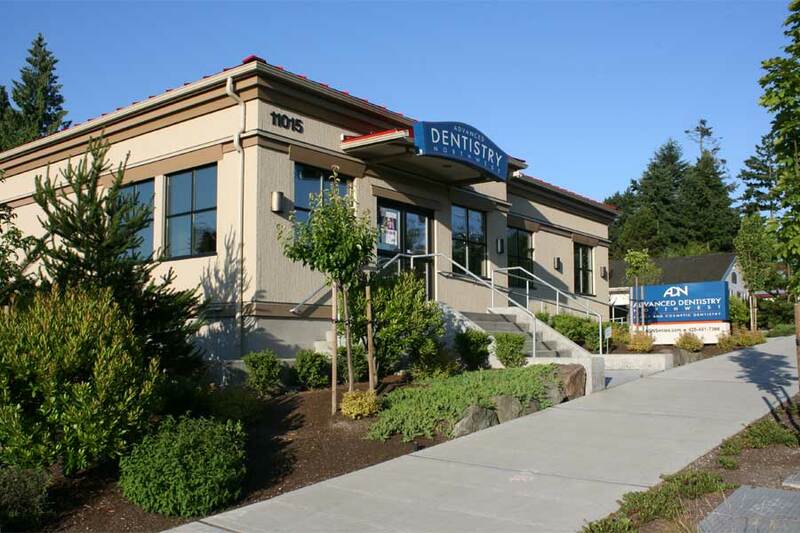 New dental office building located in Bellevue at the transition zone between urban and residential. 2,000 SF main floor over partial basement and covered parking. 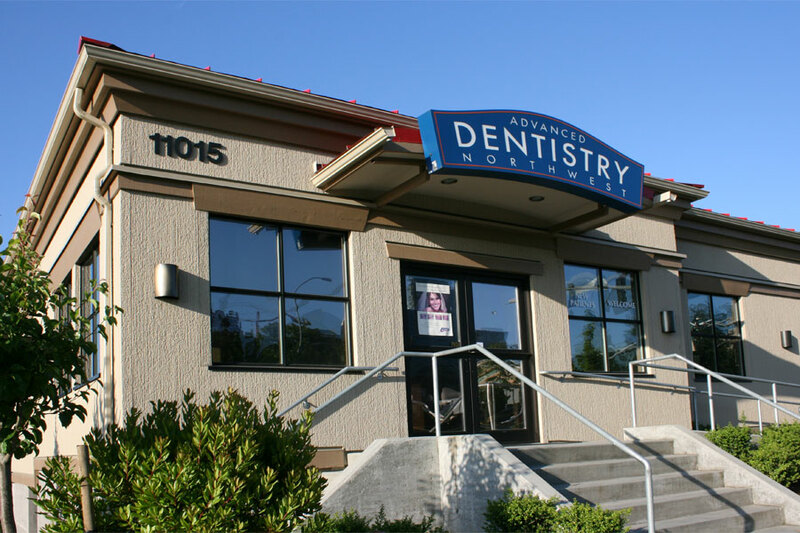 Building and on-site parking were maximized to the extent allowed by City of Bellevue land use in this transition area. The project went through City of Bellevue design review work out unique site parking, setback and landscape issues.